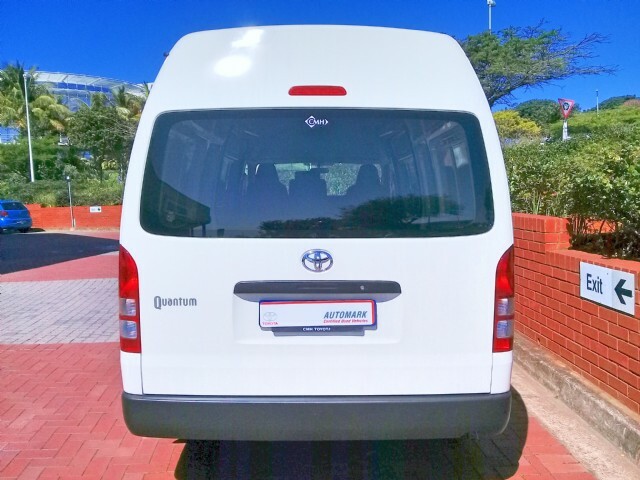 DEMO VEHICLE SPECIAL EXCLUSIVE TO CMH TOYOTA UMHLANGA! Meet your best employee yet! 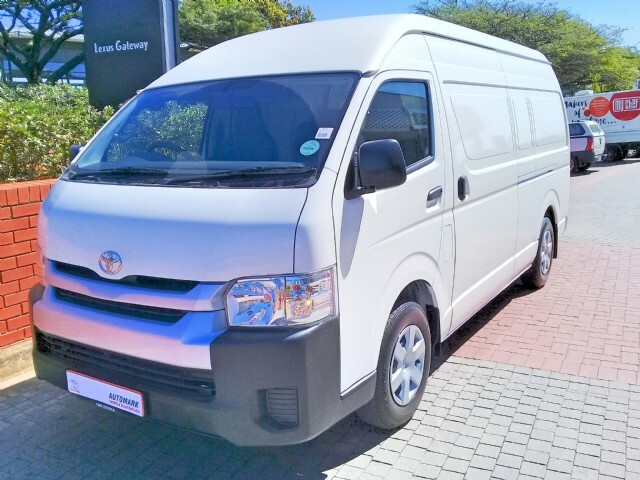 This extremely low mileage DEMO 2019 Toyota Quantum 2.5 D4D Panel Van is that reliable workhorse you need. 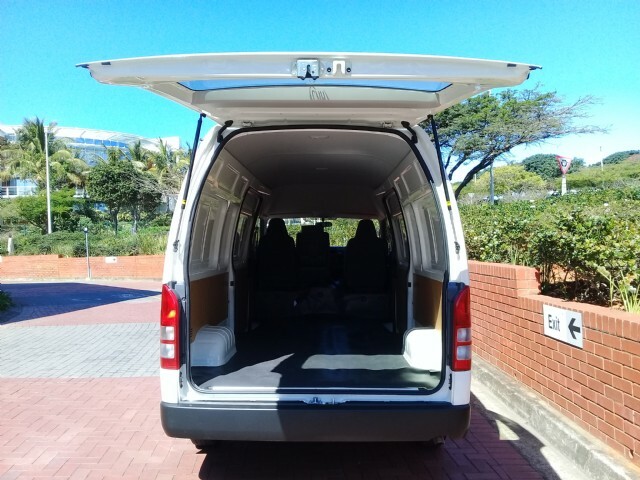 With power steering, air conditioner and electric windows, this versatile workhorse will make every drive a comfortable and pleasurable experience. Churning out 75kw of power to haul just about anything and with impressive warranty and service plans to add peace of mind and value. 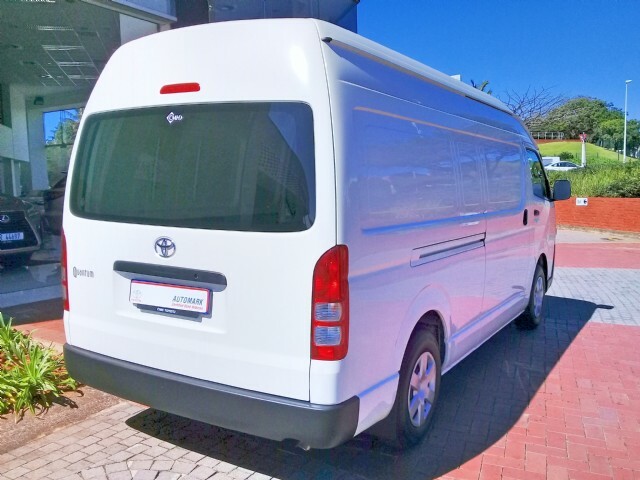 DEMO VEHICLE SPECIAL EXCLUSIVE TO CMH TOYOTA UMHLANGA! Meet your best employee yet! 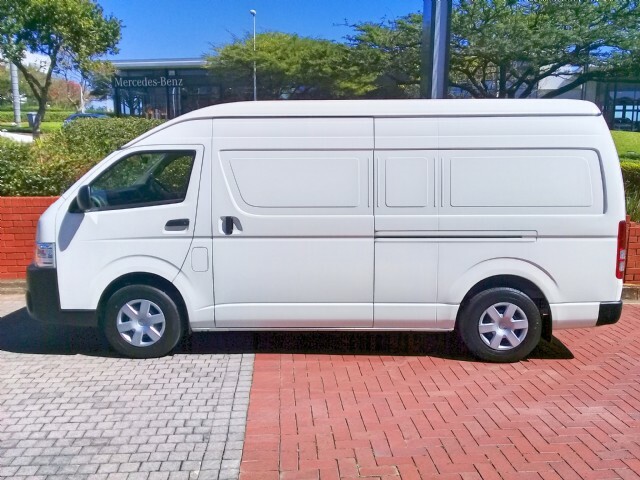 This extremely low mileage DEMO 2019 Toyota Quantum 2.5 D4D Panel Van is that reliable workhorse you need. 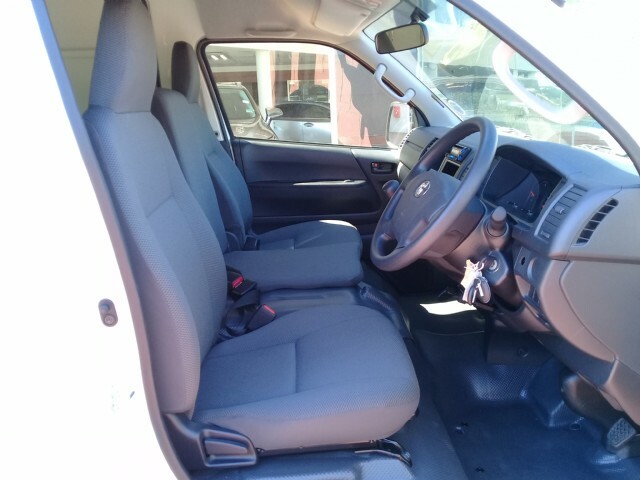 With power steering, air conditioner and electric windows, this versatile workhorse will make every drive a comfortable and pleasurable experience. Churning out 75kw of power to haul just about anything and with impressive warranty and service plans to add peace of mind and value. 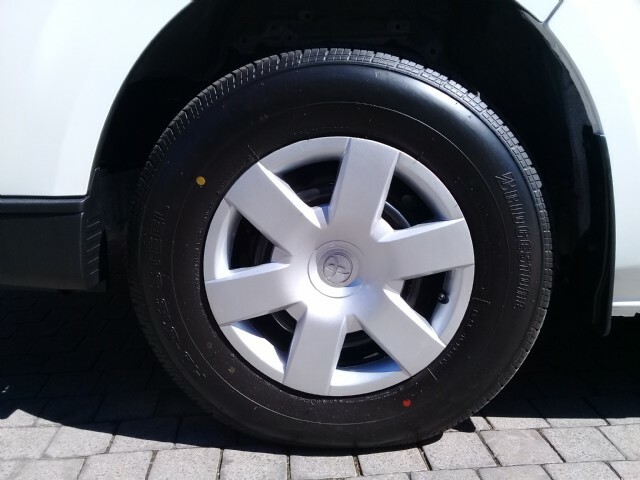 Balance of 1 Year/40 000km Warranty Plan, 5 Year/90 000km Service Plan, Power Steering, Electric Windows, Central Locking, Highlevel Brakelight, Antilock Braking System, Electronic Brake Distribution, Driver Airbag, Cloth Seats.